staff make a good go of filling that most desperate of needs. feeding all five senses anyway. complement of the dips as the sambousak was. centre of the naan bread perfectly. 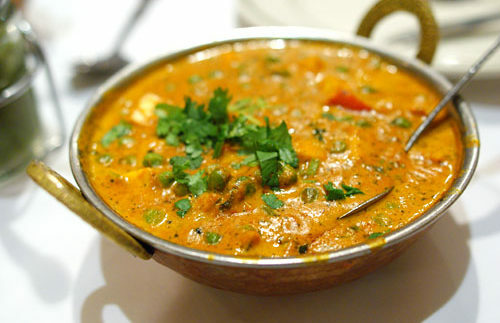 nothing goes better with a curry than an ice-cold beer. Maadi restaurant, Begum, is owned by the same good folk that run Nawab. The main dishes are spot on. No beer to put out the fire.